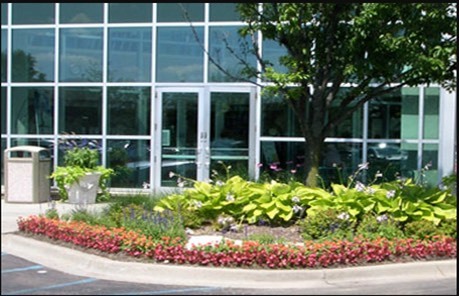 Special Touch Landscaping will give your commercial landscape the maintenance it needs to continue looking neatly trimmed, clean, and growing healthily throughout the year. Our team will customize a maintenance schedule unique to your property. Proper execution by our production team keeps your landscape looking beautiful all year long. Your Special Touch Landscape team will lend the professionalism and attention to detail that our customers expect year in and year out. We take pride in being recognized as one of Houston’s premier landscape companies that you can trust. 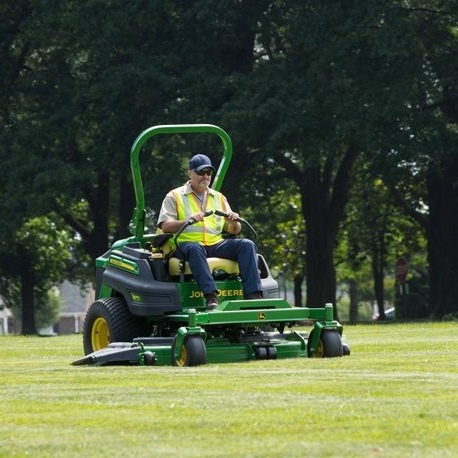 Please call 713-960-9366 for more information on our commercial landscape maintenance contracts.